Brad Horn wanted to be a painter. He spent countless hours strolling galleries and art museums, and thumbing through books admiring the work of the world’s finest artists. He tried repeatedly to manipulate a paintbrush, feeling frustrated at his inability to reproduce the visions in his head. Then, at the age of 18, he picked up his first film camera, a Pentax P30t. He quickly discovered that photography brought him the peace and artistic satisfaction he had been seeking. Brad was hooked. served as photo editor of The Nevada Sagebrush, and celebrated his first published picture, a historic photo of Texas Christian University running back LaDainian Tomlinson. Tomlinson scored four touchdowns that game, and Brad expended three rolls of black and white film capturing them. He eagerly raced back to the college newspaper headquarters to develop his film. He knew he had found his calling. Brad quickly pursued an internship at the Sparks Tribune, and even when that ended he continued to shoot assignments for free, until finally landing a full-time position as a staff photographer for the Nevada Appeal. The passion he felt for painting moments of time through the power of a lens has motivated him since. In more than 15 years of professional photojournalism, Brad has photographed everything from Olympic Track Trials and famous rock bands like U2, to Oakland Raiders games and devastating wildfires. During President Barack Obama’s first term in office, Brad spent three days on an exclusive press trip to the White House, one of only a handful of photographers and reporters from across the country selected for the honor. As a contract photographer for The New York Times and Associated Press, he shot numerous assignments, including elk poaching in Ely, gold mining in Battle Mountain, Lake Tahoe and Mammoth Mountain travel features, and more. Brad has received numerous Nevada Press Association Awards, Associated Press Awards, and has been recognized by MSNBC Week in Pictures and other national galleries. His work has been published across the globe in The New York Times, NationalGeographic.com, Sports Illustrated, and Time.com, among others. 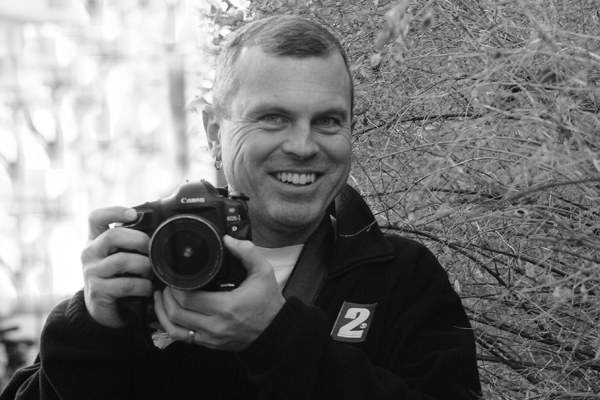 Brad’s most recent photojournalism position was with KTVN Channel 2 News, Reno’s CBS affiliate. Throughout his journey as a photojournalist, Brad had been asked by many friends and family members to shoot weddings. He quickly discovered that documenting the precious moments of a couple’s special day shares much in common with capturing news events as they unfold. 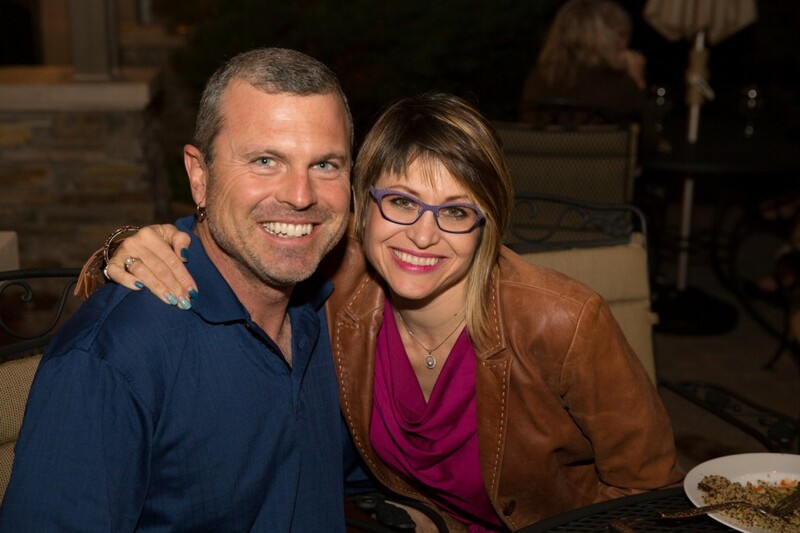 For the past few years Brad has been actively building a wedding photography business with this wife, Amanda Horn.